This was the first stop on my tandem challenge. It came recommended to me by +Ronnie Oh who lives in Kuala Lumpur and connected with me on google plus (+The Social Traveler). I arrived at this orphanage with my first tandem buddy Ana and we were welcomed with open arms by the kids and the people that are running this place. The kids are provided with a roof over their head, food and a basic education. Ana and I stayed with them for a few days. We took all of the kids for a ride around the blok on the tandem bike, which was a lot of fun. After that we played some games together, we spent time talking english and we ate the same food and slept on the same little mattresses just like they do. These kids are really awesome and this place really deserves some extra help since they completely rely on donations and gifts. 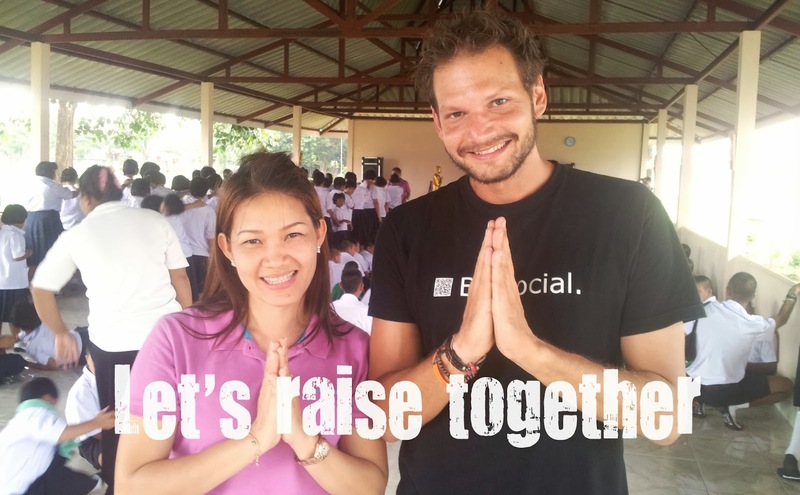 This is a fund raising initiative in cooperation with the people from Social Media Week Hamburg and Copenhagen. Together with other tandem buddies I'll cycle from Hamburg to Copenhagen to raise money for the charities I support. +Melanie Djiauw organized a cycling tour around Amsterdam with her friends to get some money together. 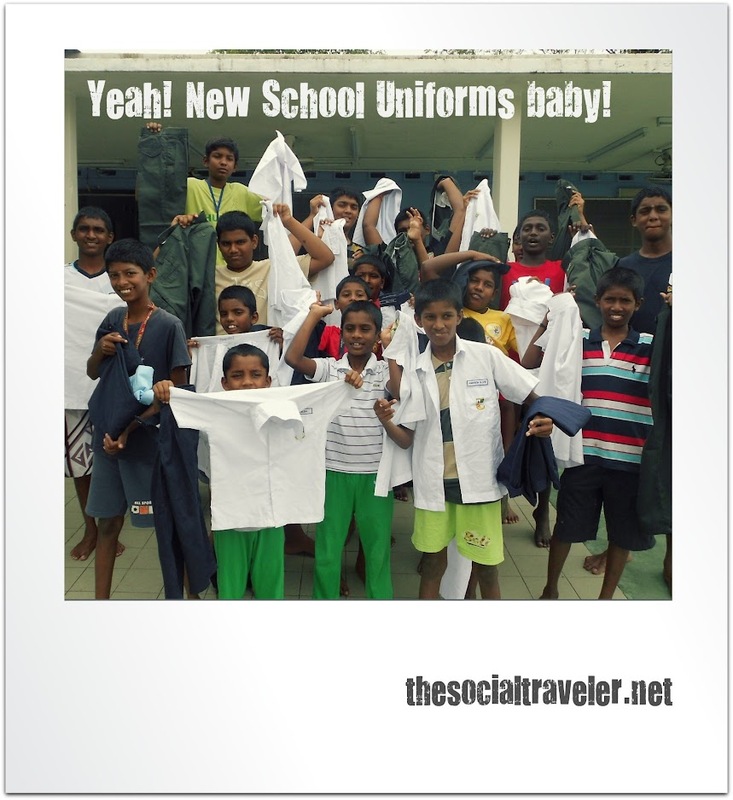 With it the kids from Agathian's shelter bought new school uniforms. € 300 was donated for new school uniforms. Get in touch via the comments below or on one of the social networks I use. 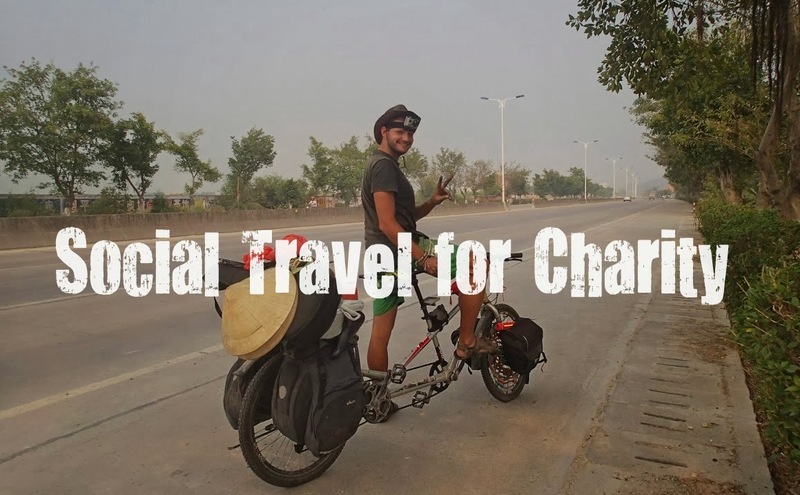 I'll write a post about your initiative and share it with 15.000 Friends and Followers from around the world to help you reach out to more people wherever you live. 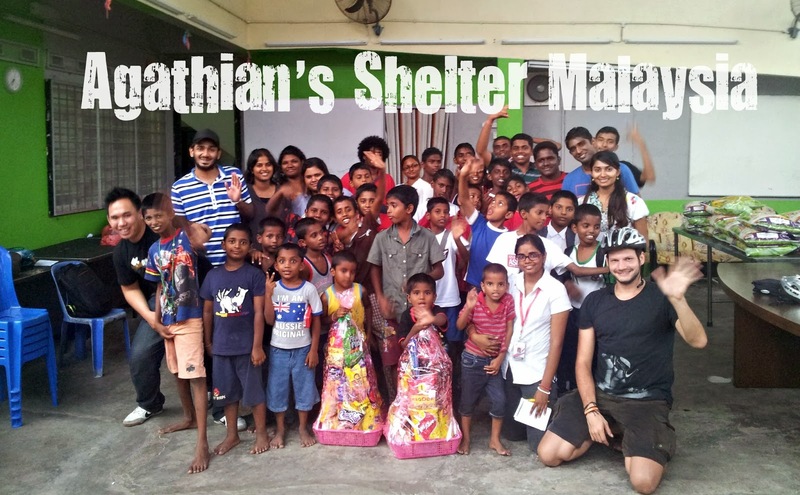 The money raised will be donated by you as an organizer DIRECTLY and IN FULL to Agathian's. What happens with that money will be updated on this page.